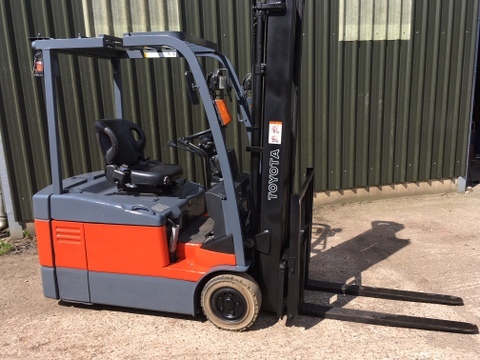 Forklifts Ltd supply both new and used 3 Wheel Electric counterbalance forklifts and associated equipment to our many retail and trade Customers. 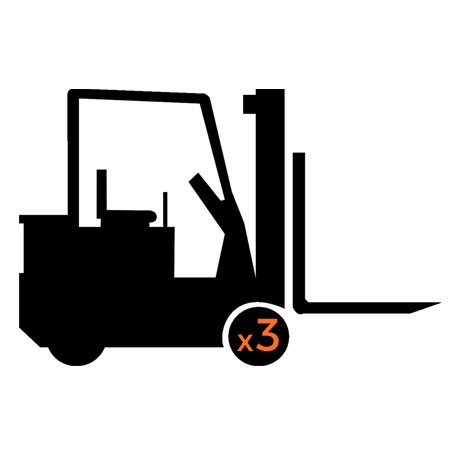 All of our 3 Wheel Electric Counterbalance forklifts within our forklift stock come with a 3 month warranty. We also provide an optional warranty extension on request. Our forklifts come with a 12 months thorough examination certificate. (which should be attained yearly) The truck will be also serviced before it is delivered. If you are local, we can send out a member of our sales team to your premises to conduct a site survey free of charge. 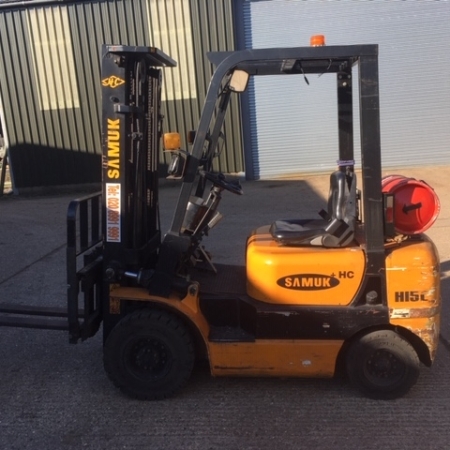 This will ensure that we short-list the right forklift trucks with the correct specifications that will suit your requirements. Sometimes this is not possible. We would advise that you inform us of any information that will be important to know before purchasing a forklift.